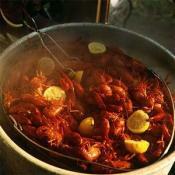 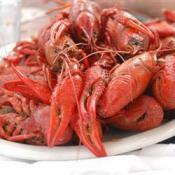 Food Network invites you to try this Crawfish Boil recipe from Alton Brown. 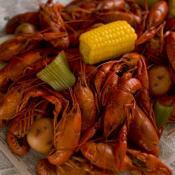 Here's a manageably sized crawfish boil that you can do on the stovetop. 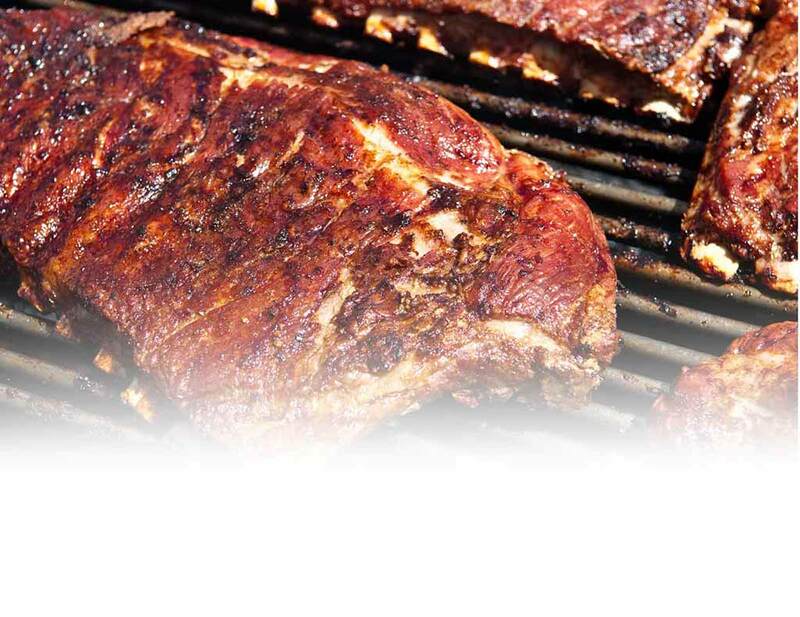 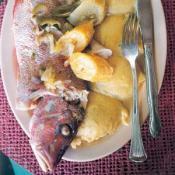 Try this classic dish from way down south.